Trainer Kris Lees has ruled Frankely Awesome out of the Aust Derby and will wait for thee Oaks. Frankely Awesome will not run in the Australian Derby with trainer Kris Lees unhappy with her condition leading into the $2 million race. She was the favourite and would have been the only filly in Saturday’s Classic over 2400m and her withdrawal means the Mick Price-trained Yulong Tavion gains a run. 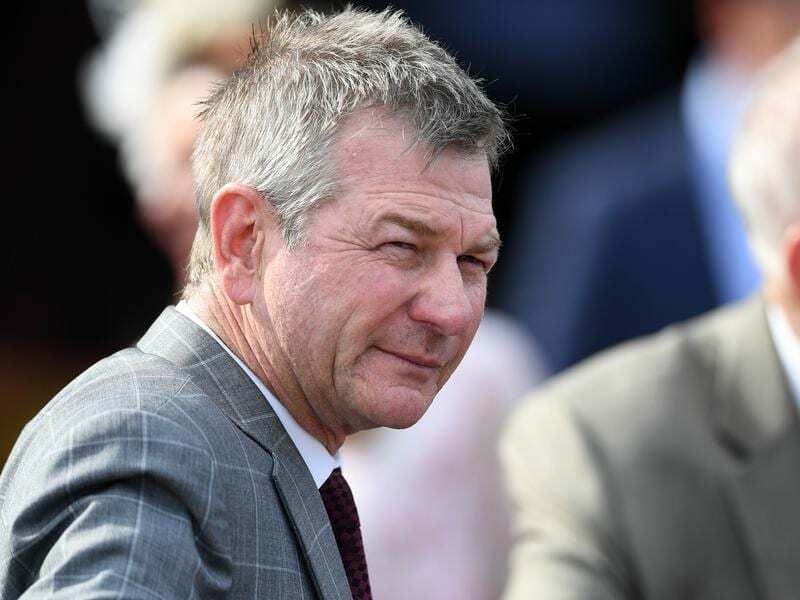 Lees says Frankely Awesome has not recovered to his satisfaction from her tough second to Verry Elleegant in last Saturday’s Group One Vinery Stud Stakes and has also been treated for a cough. The trainer says he expects her to take her place in the Australian Oaks a week later. She had been at $5.50 for the Derby ahead of Mike Moroney-trained stablemates Chapada and Arrogant. The TAB market has been re-shaped with .Arrogant now the $5 favourite ahead of Chapada at $5.50.